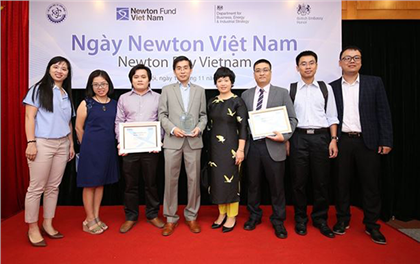 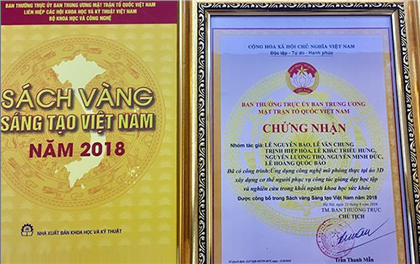 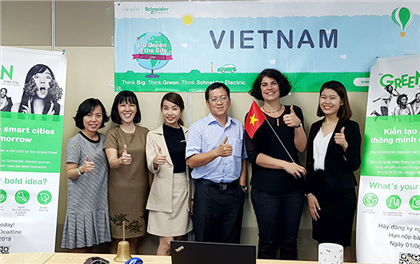 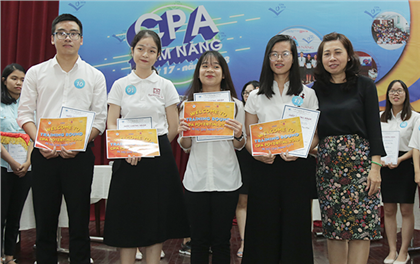 Once again, DTU won almost all of the top prizes in the 2018 Central Vietnam Information Security contest. 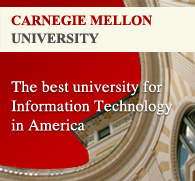 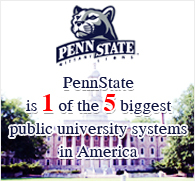 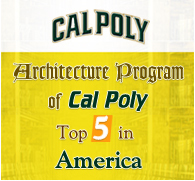 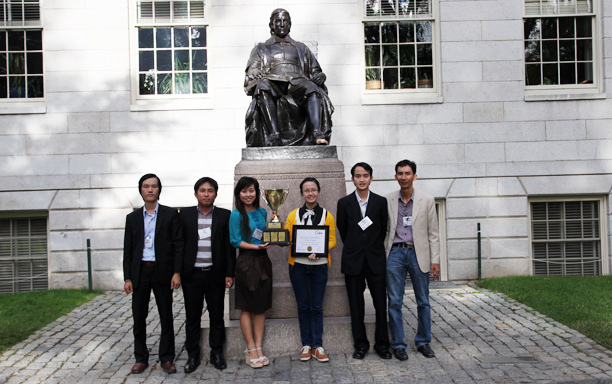 After eight continuous hours, the three teams won one first and two second prizes. 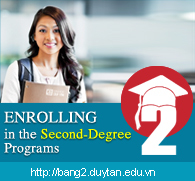 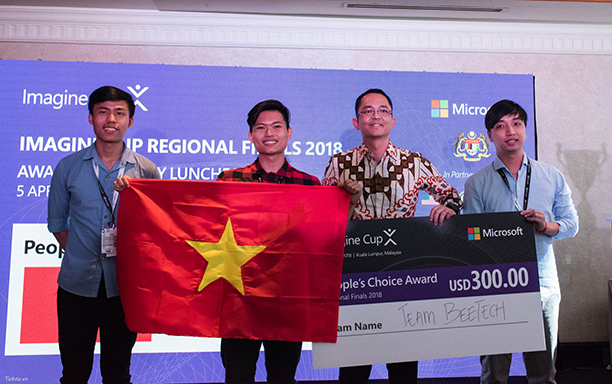 Two third prizes were awarded to the BKÐN_SSW and BKÐN_DARK WING teams from the Danang University of Technology. 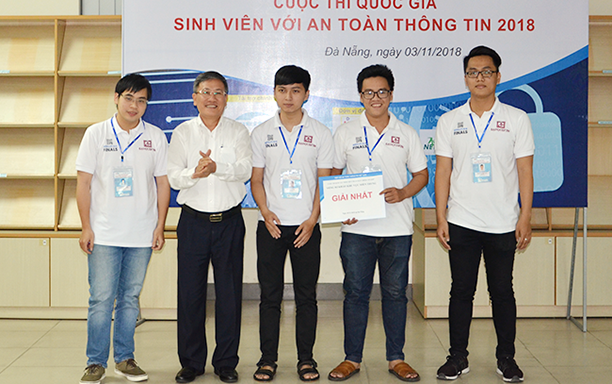 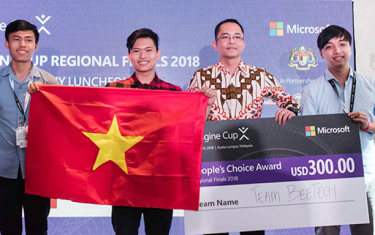 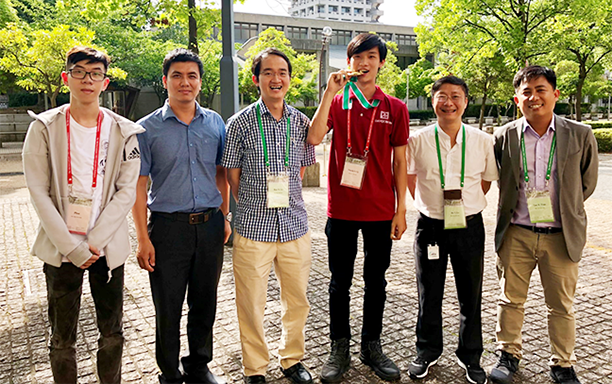 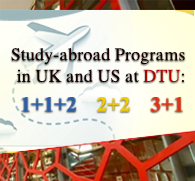 By beating strong teams from Central Vietnamese universities, including the Danang University of Technology, Quang Binh University and the University of Telecommunications, the ISITDTU and ISITDTU2 teams helped DTU become the only university in the region with two teams moving on to the National finals, to be held in Ho Chi Minh city on November 17. 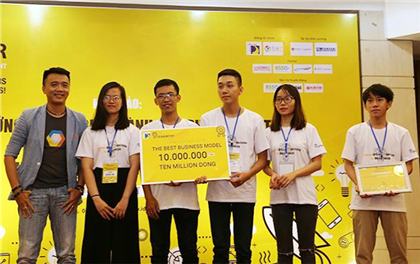 Moving on to the 2018 National finals, the ISITDTU and ISITDTU2 teams will compete with the Just ∫du It! 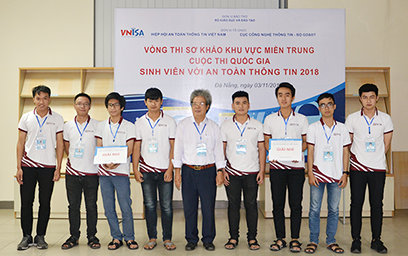 Team from the University of Engineering & Technology, the ACT.Warriors from the Academy of Cryptographic Technology; the l3K_CLST from the Hanoi University of Technology; the PTIT_ONION from the Posts & Telecommunications Institute of Technology in Hanoi; the B-St4rl1ght from the Hanoi University of Technology; the z3r0_n1ght from FPT University; the UIT.TKOX_r3b0rn from the University of Information Technology in Ho Chi Minh city. 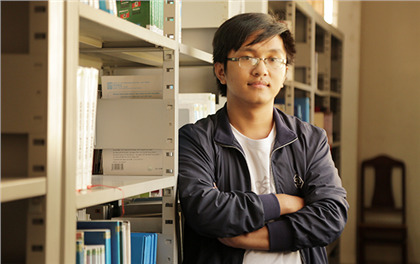 and the PTIT.Mars from the Posts & Telecommunications Institute of Technology in Ho Chi Minh city. 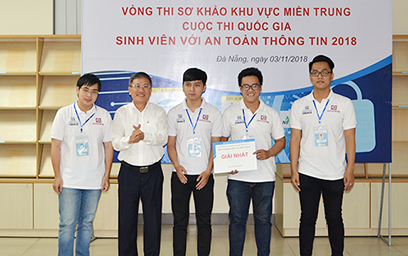 Huynh Van Quoc Binh from the ISITDTU team said: "The competition enabled me to broaden my knowledge of Cyber Security and improved my team working. 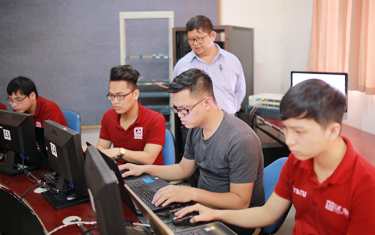 Our great success so far can be attributed to the dedication of our IT lecturers, who offer us the education and facilities that enable us to win."